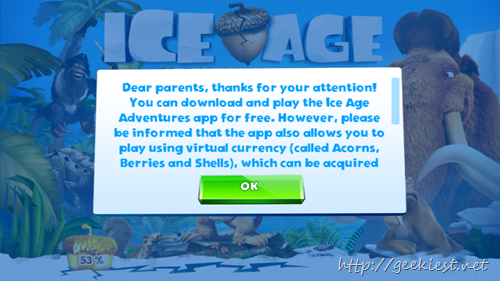 Gameloft earlier released Ice Age Village earlier (Which is rated 4.4 in Google play store by 1,267,483 people so far. You can get this for your Android devices from here). 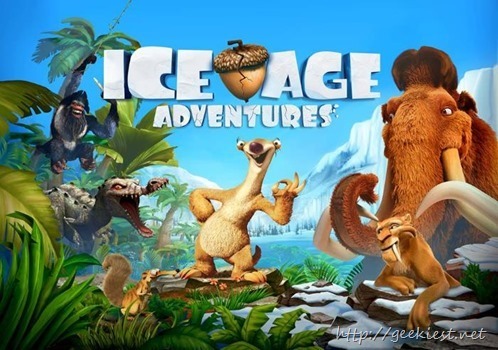 After the success of it now they have came up with Ice Age Adventures in association with Fox Digital Entertainment, which is a game based on the Ice Age animated film. 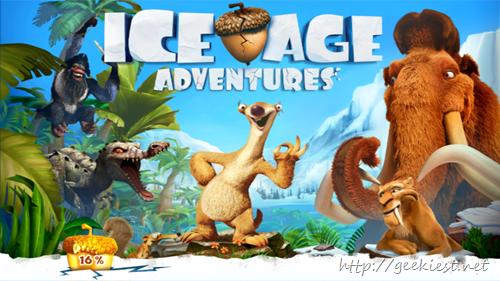 The game includes al the characters from the movie Ice Age. 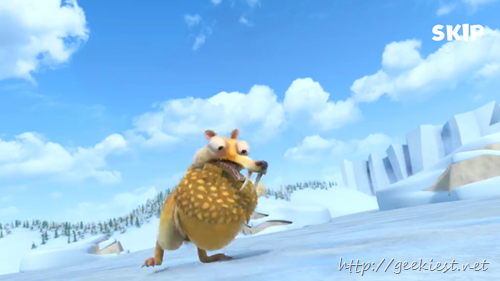 The objective of the game is to rescue Diego and Manny first and then the remaining members of the herd. 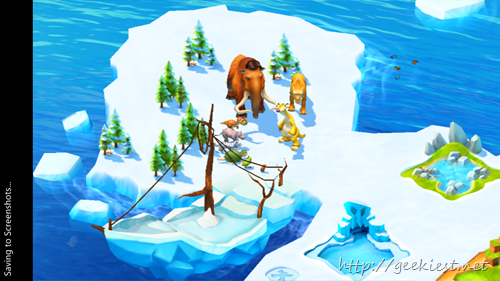 You will have to play match 3 puzzles, sled, find treasures and other challenges to finish the game. The game is available on both Android and Windows Phone plat forms.